Mr. Oldham leads the firm’s health care practice group. He represents national and regional health care providers in their statewide litigation and administrative law needs. With a large body of work in nursing and nursing home malpractice defense and administrative law, his practice includes lead management and trial of cases involving nursing home, personal care and assisted living health care issues, including claims of negligence, abuse and neglect, violation of residents’ rights, breach of contract and wrongful death. Mr. Oldham also defends actions against acute care hospitals. He has represented clients in state and federal trial and appellate courts and before state and federal hearing officers and administrative law judges. Mr. Oldham also has experience in representing an ambulance company and large appliance and pharmaceutical companies in product liability claims as well. Mr. Oldham leads a team of attorneys, paralegals and in-house nurse disciplines, which applies a forensic medical approach to evaluating and defending actions. 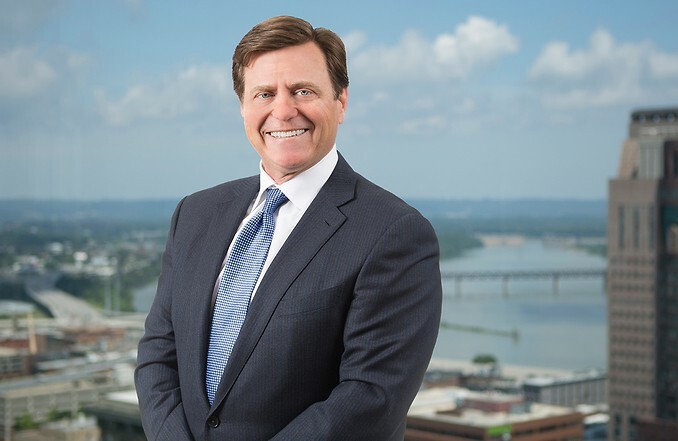 In addition, he has represented clients in administrative actions, including the appeal of federal survey deficiencies, Medicare reimbursement claims and involuntary discharge matters. Mr. Oldham regularly presents seminars on long term care litigation, evidence, serious incident investigations and documentation and medical chart pitfalls for skilled nursing facility and assisted living facility associations in Kentucky.